In this modern era of horse racing, few thoroughbreds have a race record like Frankel. Trained by Sir Henry Cecil, this bay gelding, a son of Galileo out of a talented dam called Kind. 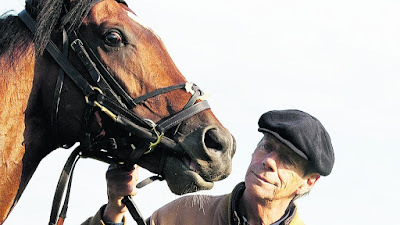 This blog continues to tell the story of Frankel via his offspring. With a stud fee set at £175,000 - a selective breeding program of exceptionally talented broodmares - it is no surprise his legacy has been carried forth by a new generation of truly talented thoroughbreds. 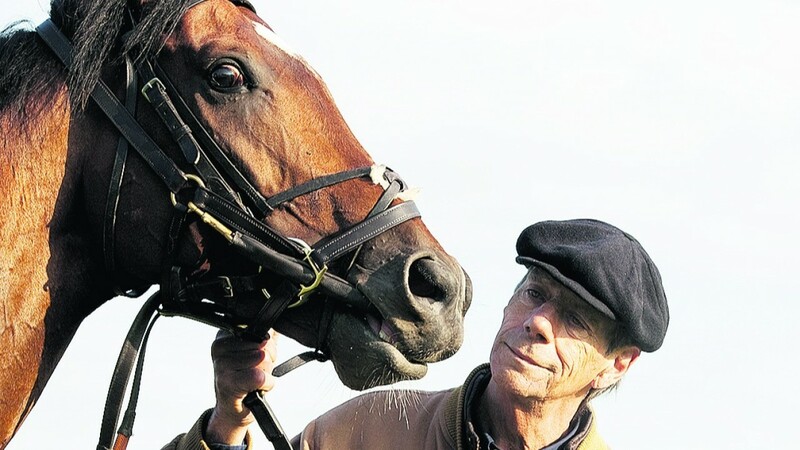 Frankel Blog will be dedicated to big races who are fathered by the imperious stallion. Blog posts will include horses racing at pattern class (listed, group, classics). Also, the odd National Hunt performer. Our blog will be dedicated to UK racing. He was unbeaten in fourteen races.